SuperGIS 3D Analyst provides 3D environments, SuperGIS Globe and Cube, which allow users to discover the same site with different views. Users can present and visualize their data vividly in 3D to get more detailed information. You can get a bird’s-eye view by flying around the virtual terrain as well as examine the actual stream flows between extruded mountainous areas. It is indeed a more realistic and profound way to understand the planet Earth in 3D. 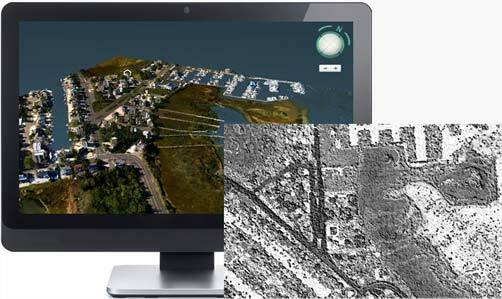 With various tools, 3D Analyst helps users to get more details from elevation data. 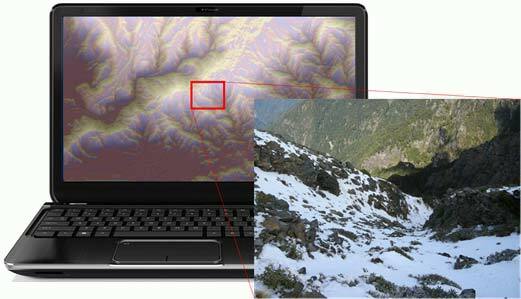 By applying Contour, Hillshade, or Viewshed within few simple steps, users can focus on the results and will never be confused by complicated workflows anymore. Raster datasets can be processed with logic operations and mathematical calculations in 3D Analyst directly. For example, users can merge several DEM datasets and reclassify them for a clear view to find hidden patterns. SuperGIS 3D Analyst has the ability to join and process most commonly used file formats such as *.bmp, *.jpg, *.ecw, *.lan, or even GeoTiff raster datasets. Just build 3D models with professional modelling software and then let SuperGIS Globe to assemble them rapidly. Files in *kml and *.kmz formats can also be imported within few steps. Supergeo does not publish pricing information for SuperGIS 3D Analyst online. Please contact Supergeo Reseller that serves you for detailed pricing information and the most suitable licensing option. 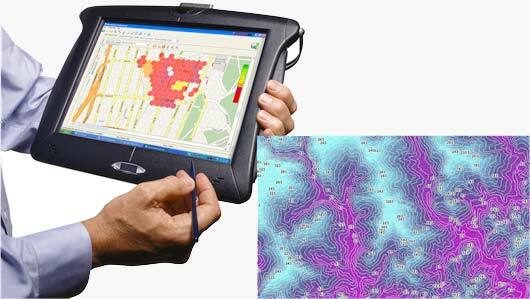 Software maintenance is also included in the license of SuperGIS 3D Analyst. It includes technical supports and updates within the same version. For example, with a valid maintenance, users can upgrade their 10.0 to 10.X without additional cost. 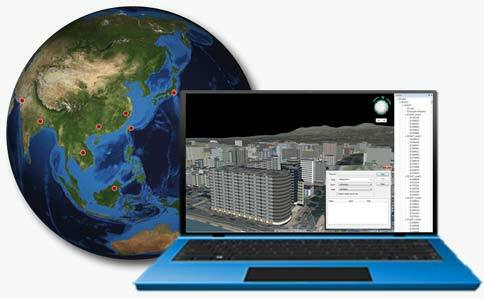 SuperGIS 3D Analyst is an extension of SuperGIS Desktop. To experience how it could benefit you and your organization, please send us a request for free trial code of SuperGIS Desktop and activate it with the code.